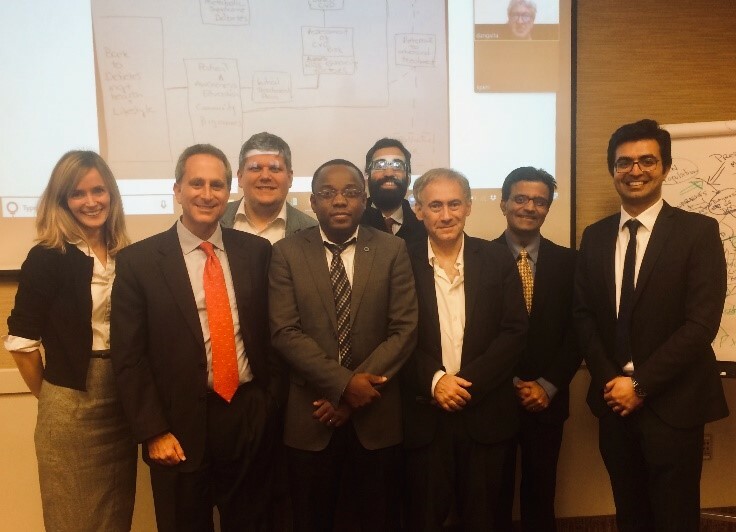 Last month, a small group of CVD & Diabetes experts from the World Heart Federation (WHF) and the International Diabetes Federation (IDF) came together at Emory University, Atlanta, to discuss the crisis of Type 2 Diabetes Mellitus and the increasing incidence of CVD. 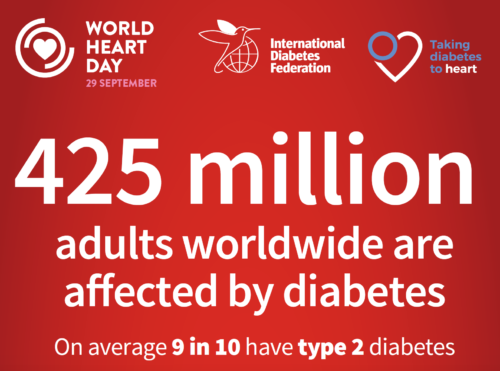 With the burden expected to rise two to four-fold by 2030, there is an urgent need to implement measures that will assist people living with diabetes, health care professionals, policy makers, health system providers and decision makers and to consider a patient pathway that promotes prevention, awareness and lifestyle management. The objectives of the meeting were clearly defined to detail a vision of an ideal patient pathway for CVD & Diabetes patients, to identify roadblocks along this pathway and consider solutions that could be adapted and applied across different contexts. Thanks to WHF and IDF members, this small group of experts were informed by over 150 respondents from 59 countries which allowed meeting experts to consider the perspectives from a much wider pool of international experts. This survey was the first of further planned surveys to work collaboratively with members in order to develop and propose solutions that match expectations and inform an initiative that may have a real and significant impact for early diagnosis and improved care for CVD & Diabetes patients. We look forward to following up with the next phases of development to reduce this growing burden for patients, for families and for our WHF & IDF members.